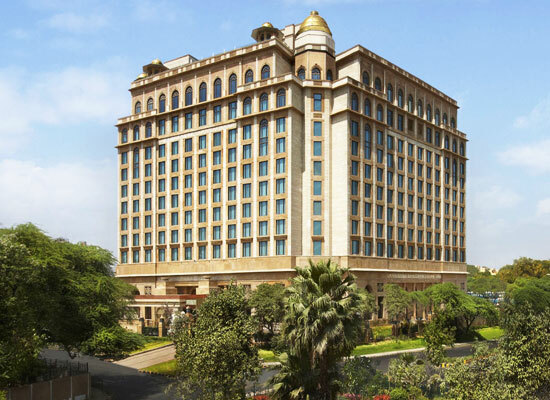 "It is the majestic Leela Palace where India's rich culture meets Lutyen's architecture. The Leela Palace, one of the finest heritage style hotels of India is renowned for its outstanding hospitality and world- class facilities. The hotel has an age-old charm that makes every guest have an insight of India's rich culture and history. This lavishly designed property is the perfect option for a long and relaxed holiday. 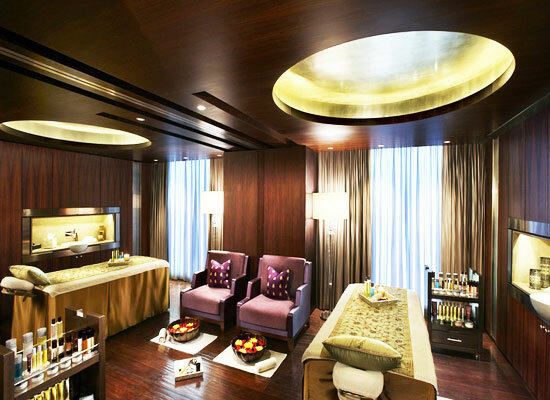 Every nook of the hotel makes you feel like royalty and offers and experience like never before. 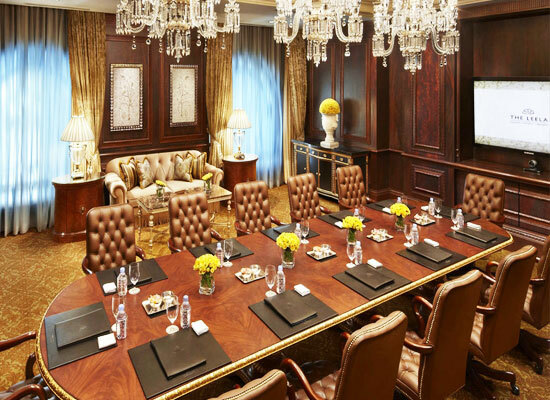 An Indian luxury hospitality group, the Leela Palaces, Hotels and Resorts was founded back in the year 1987 by Captain C.P Krishnan Nair. The group was named by him after his wife, Leela. The group includes 8 luxury palaces and hotel that are located across India in Goa, Mumbai, Bangalore, Trivandrum, Gurgaon, Udaipur, New Delhi and Chennai. 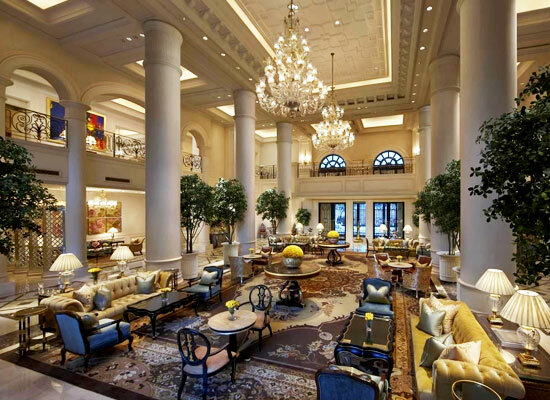 The Leela Palace New Delhi was designed by John Gerondelis and was inaugurated in the year 2011. 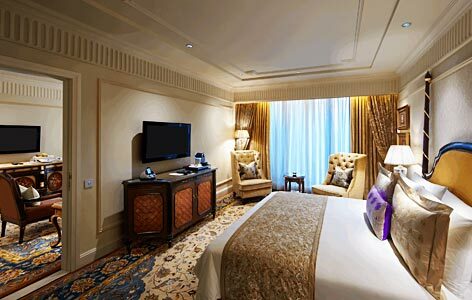 When it comes to accommodation, the Leela Palace redefines luxury and comfort. 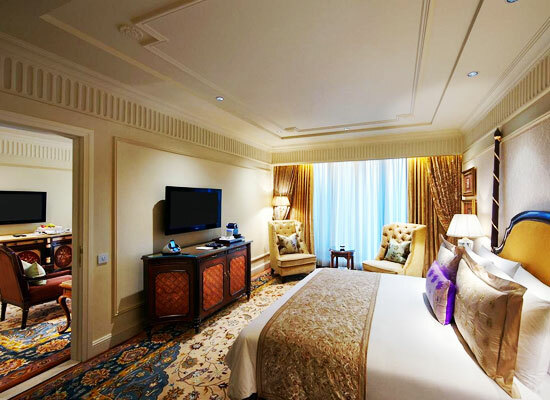 Spacious rooms and suites at the Leela feature chic furniture and decorations. World class facilities, exclusive services, and modern amenities together promise a memorable experience to all the guests. Luxury car transfers add to the royal experience at the hotel. The Qube is the multi-cuisine all-day dining which has been designed by Jeffrey A. Wilkes. Jamavar, also designed by Jeffrey A. Wilkes served Indian specialty cuisine. The internationally acclaimed restaurants of the Leela – Le Cirque, serving French – Italian cuisine, MEGU, offering dishes from Japanese cuisine and the classic bar, The Library have been designed by Tokyo-based Design Studio SPIN. At the Leela, you can never have enough of the food as expert chefs bring to you the finest items from global cuisines especially to match your palate. Delhi is a city where the colors of India’s rich history, culture and tradition blend together. Being the capital city, Delhi stands out and finds its name in the top tourist destinations of the country. Those architectural marvels, historical monuments, bustling markets and colorful streets make Delhi a favorite among both domestic and International travelers. The city has everything that a traveler looks for to complete their happy holiday.